Urban Forest Pro’s suite of tree services comes courtesy of our expert certified arborists. They are the root (pun intended) of our company’s reputation and success. Whether they’re cutting, pruning, trimming or planting, our arborists have the best interests of the trees and plants in mind when they head out to a job. That’s good for our customers and for our neighborhoods. That kind of know-how doesn’t come easily. For example, arborists must prune the same tree multiple times before arriving at a true understanding of the impact of their work. It takes more than six years for enough time to have passed for an arborist to have done enough work on a single tree to know precisely how the tree reacts to the work. All of the certified arborists at Urban Forest Pro have achieved this level of familiarity and experience. The arborists at Urban Forest Pro have the tools, knowledge, experience, and training to do the job right each and every time. And along with that extensive knowledge and experience comes a green thumb that’s among the greenest in the profession. Urban Forest Pro is staffed with the best arborists in the business — and we’re dedicated to the health and wellbeing of the trees and plants that make up your personal urban wilderness. 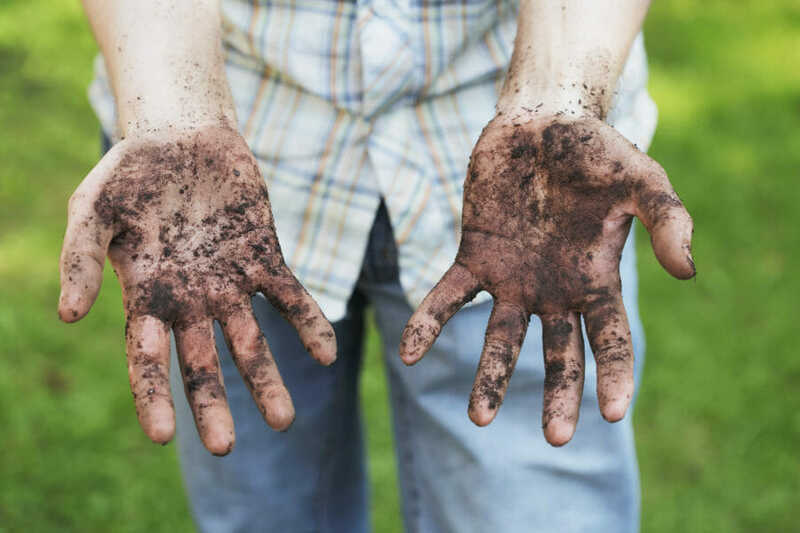 Obviously, we’re tuned into the world of plant health care, which entails everything from making sure trees and plants are watered properly and provided with the right amount of nutrients to diagnosing and eliminating harmful pests. Plant health care is of vital interest not only to homeowners and property owners. The entire community benefits when its urban tree canopy is protected and well cared for. After all, the average tree produces 260 pounds of oxygen a year, and the tree canopy in Portland intercepts about 1.3 billion gallons of stormwater each year, helping reduce runoff, which pollutes our rivers and streams. Our arborists can provide you with a professional assessment — and the best thing is that it’s free if you decide to partner with us for services. We are a full-service tree company, providing tree trimming, tree pruning, root pruning, tree removal, stump grinding, and more. Think of us as your tree and plant doctor — your one-stop shop for all your tree service needs! Contact Urban Forest Pro today to find out how we can best help you — and your trees and plants.